This stunning home has it all! 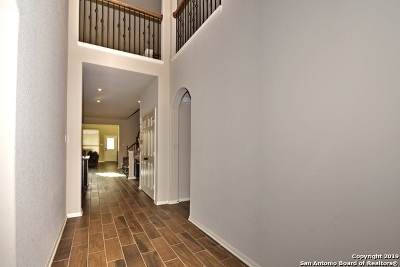 5 bedrooms, 4 bth, game & media room! 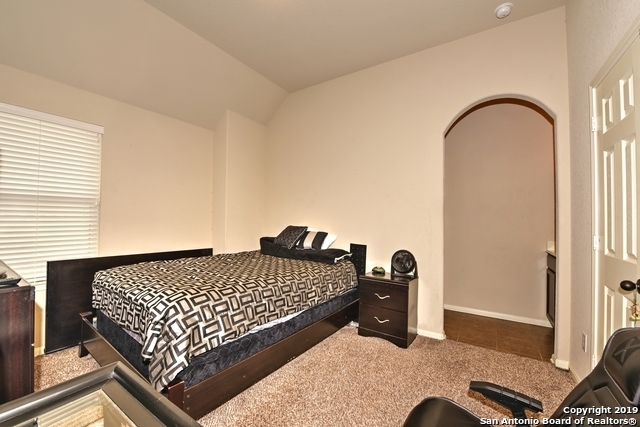 Master and guest suite downstairs. 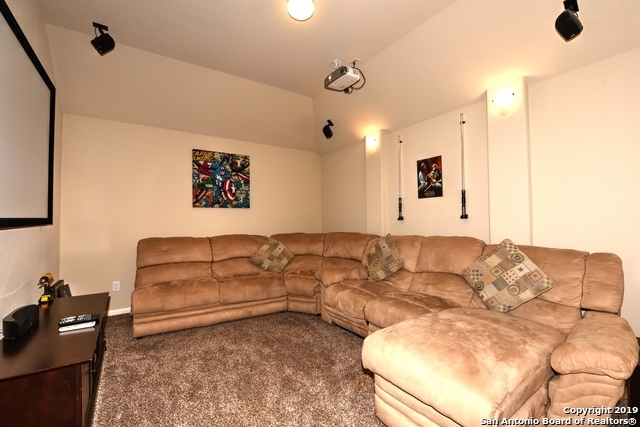 3bd, 2bth, game & media upstairs. 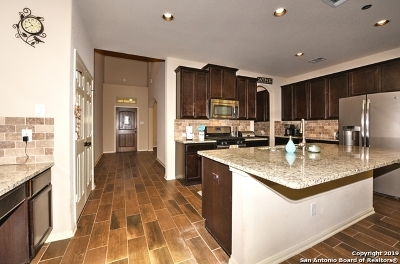 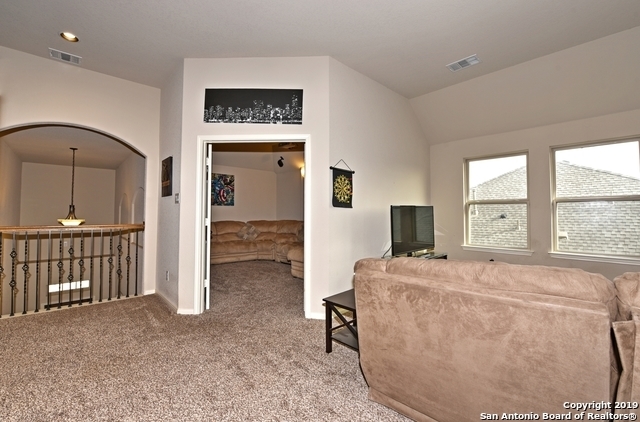 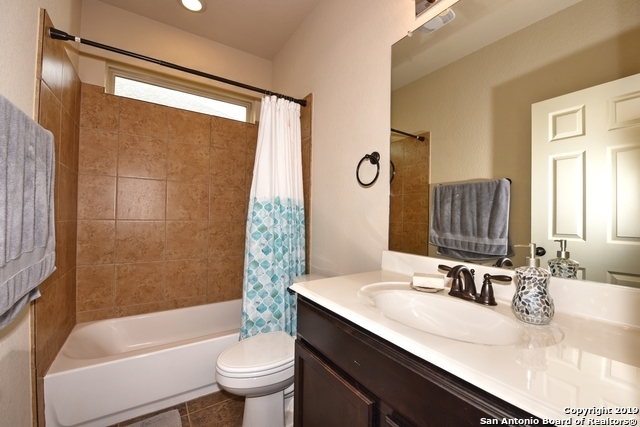 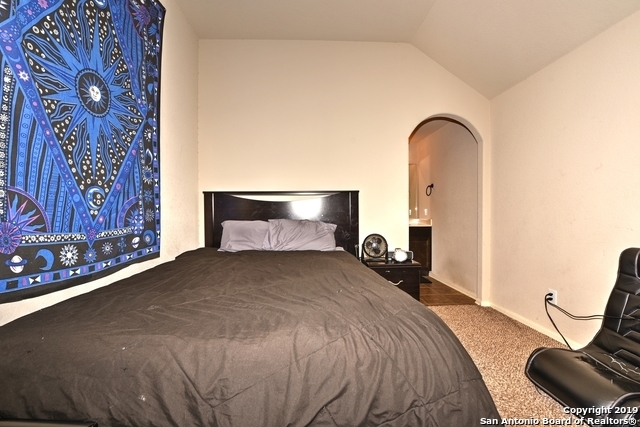 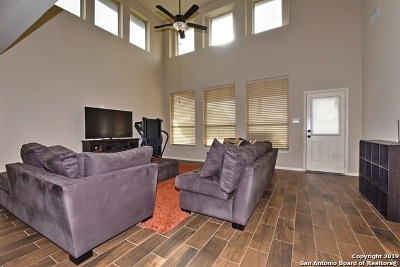 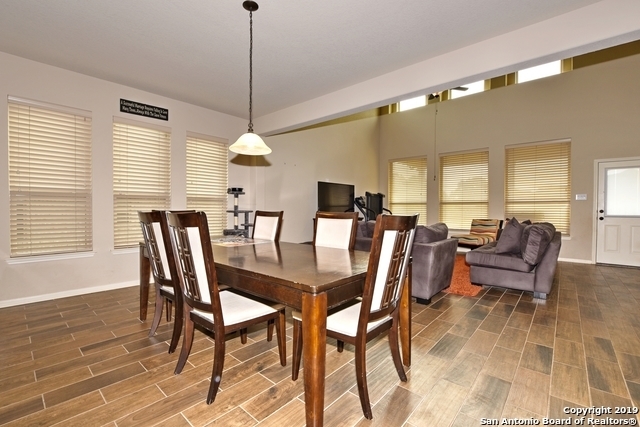 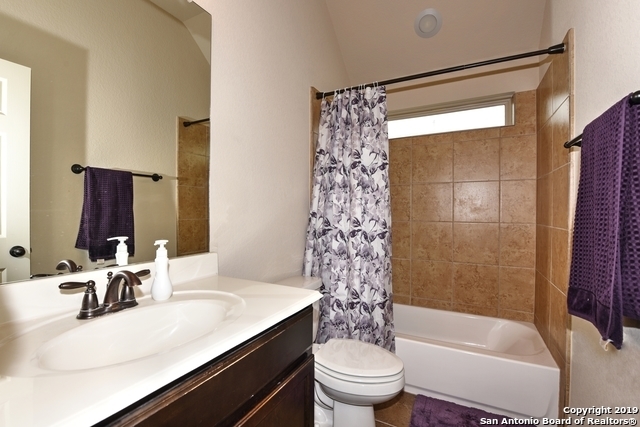 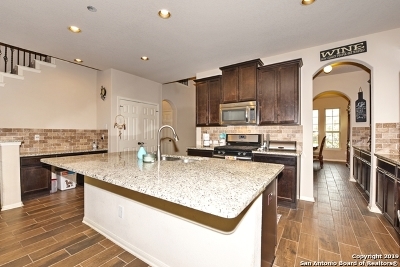 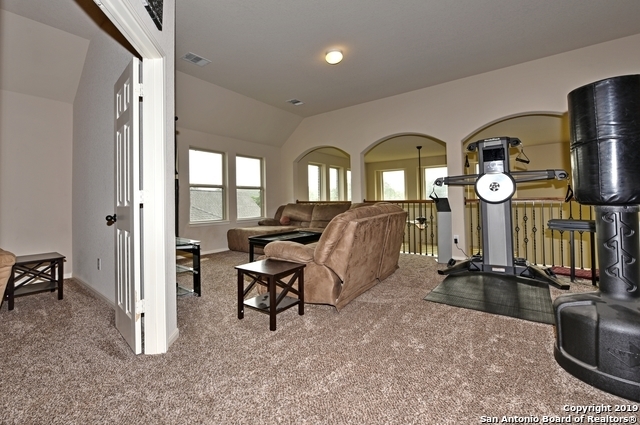 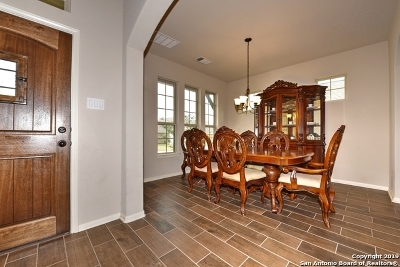 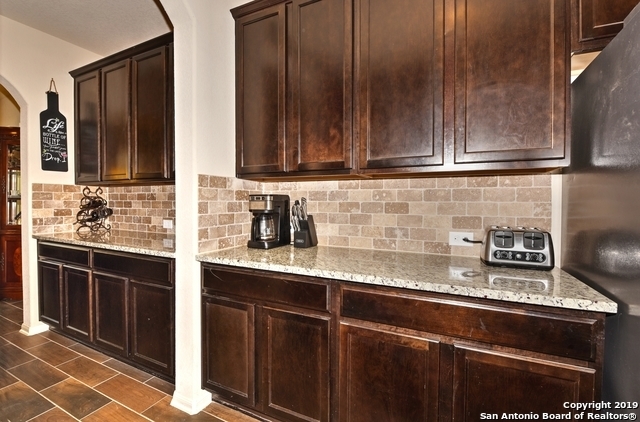 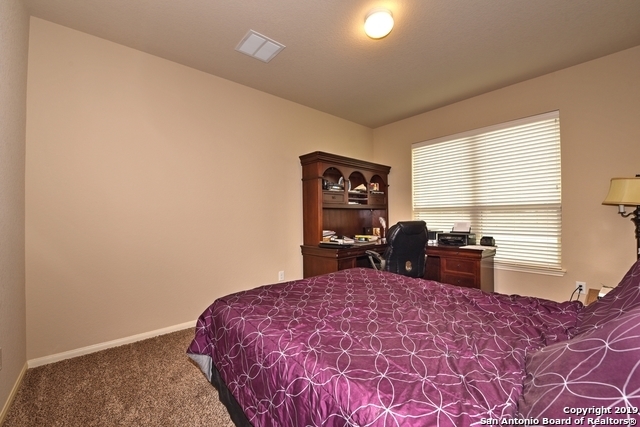 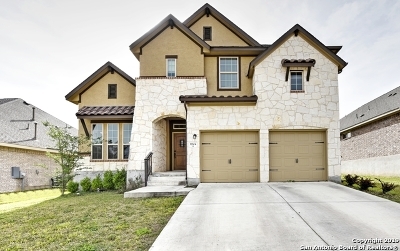 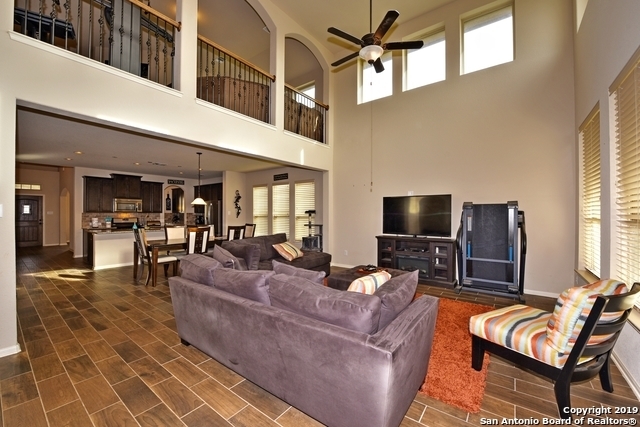 Beautiful upgraded wood-tile flooring throughout the downstairs. 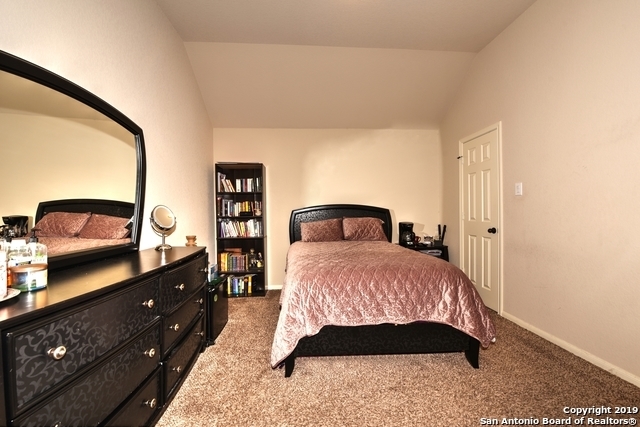 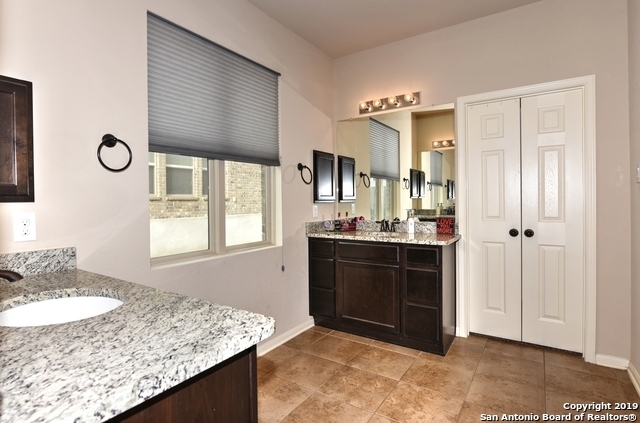 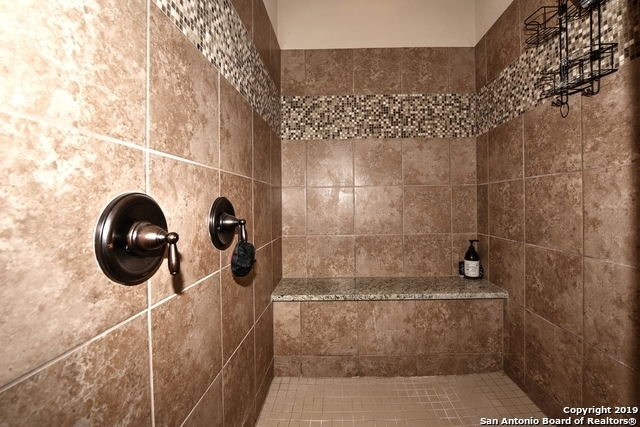 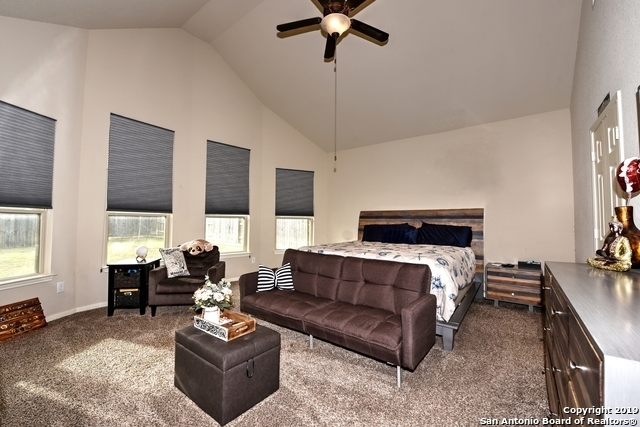 Master bd features walk in closets, dual vanities & a large custom shower. 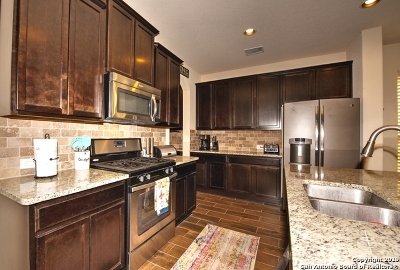 Island kitchen opens to the living room & has SS appliances, butlers pantry, tons of cabinetry, a built in desk area & a large pantry. 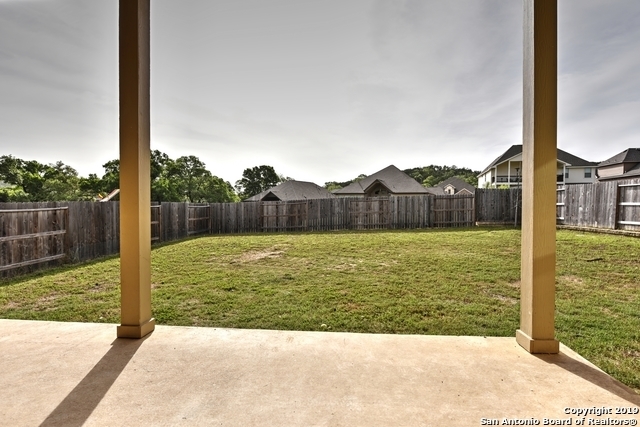 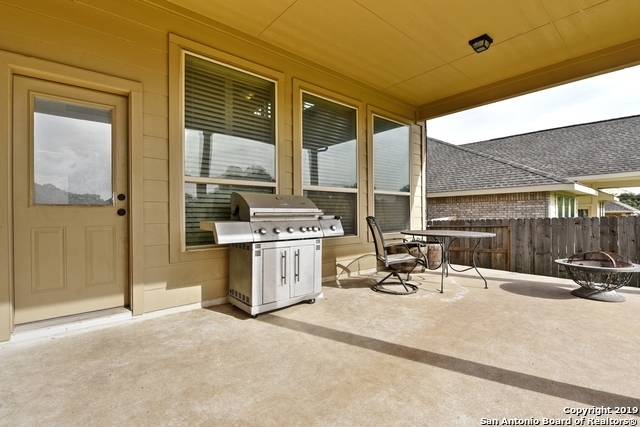 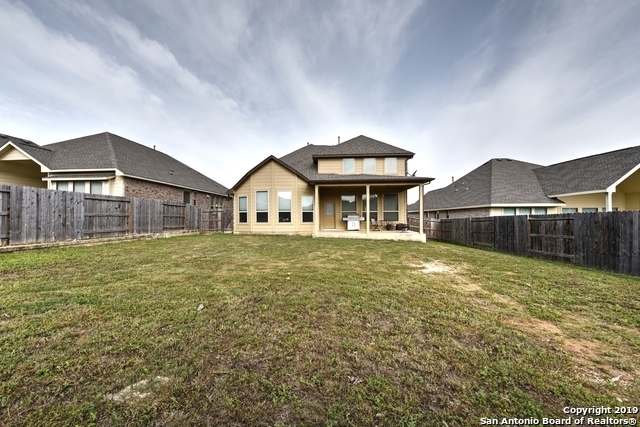 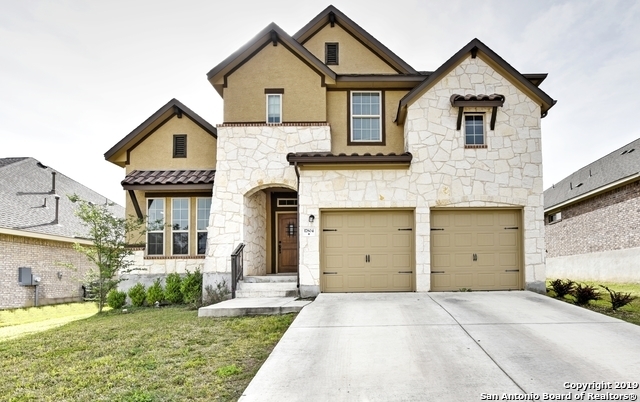 Backyard has an over-sized covered patio overlooking beautiful views, great for entertaining!